Yoga is one of India’s wonderful gifts to mankind. One of its valuable qualities is that it builds up a store of physical health through practice of a system of exercises called asansa, which keep the body cleansed and fit. Yoga believes that exercise is essential for speedy removal of toxins and for keeping blood circulation and all internal processes functioning smoothly. Having dealt with the physical side of life, yoga turns to the mental. Here different breathing techniques pranayamas quieten the mind and brain, offering inner peace and an ability to face upheavals and deal with problems. 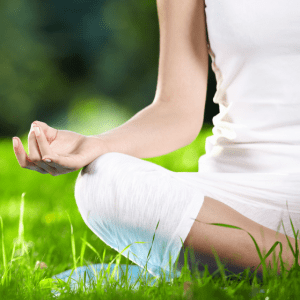 Uniting both these aspects is the philosophy of yoga which has stood the test of time, showing us the way to change our thinking and our conduct and to turn away from violence, dishonesty and greed – a review of life much needed in the present day. Yoga therefore has a role in everyday practical life and in the more thoughtful, idealistic scheme of things. Its value needs to be experienced and savoured. Yoga is a subtle art which, though backed by a very logical and scientific philosophy, does not reveal itself by theorization. Only by practice does one experience the effects of the various asanas and pranayamas on the mind, body and spirit. Why the body becomes supple and efficient through yoga can easily be understood. Why and how yoga affects the mind is not so immediately apparent. 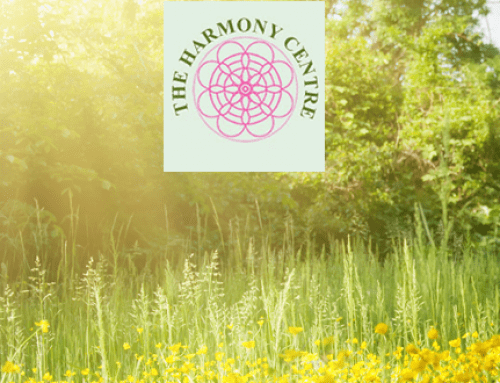 But why it should affect the spirit, will – power, energy and well – being seems to defy all logic, until we realise that the body, mind and spirit are all interconnected and are constantly influencing each other. 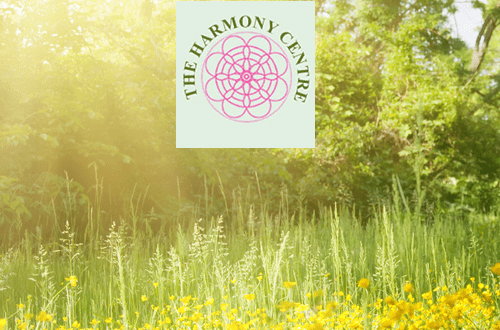 Tanya Bradbury is a qualified hatha yoga teacher, trained in India and has been teaching yoga at the Harmony centre for the last three years. She describes her style as traditional hatha yoga and includes: Sanskrit mantra chanting, asana, pranayama and meditation in her classes.